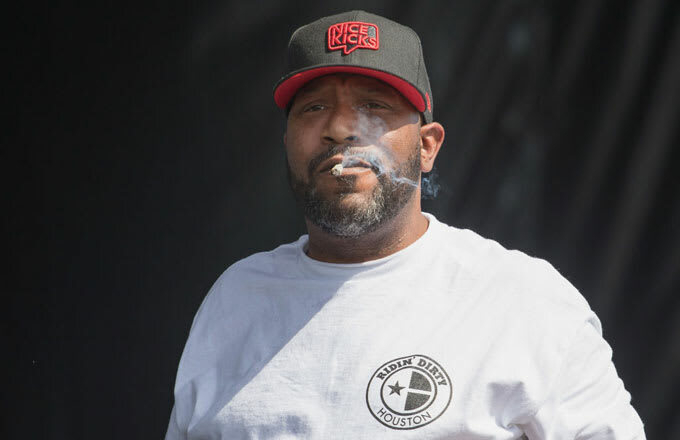 Bun B along with Pimp C working together as a UGK released an EP, The Southern Way in 1992. The same year, they also released their second EP, Banned. With the success, UGK released their debut album, Too Hard to Swallow in 1992 and their second album, Super Tight two years later in 1994. UGK's other albums include Ridin' Dirty(1996), Dirty Money(2001), Underground Kingz(2007), and UGK 4 Life(2009). Later in 2002, Pimp C was sentenced to jail so, Bun B worked with other rappers making guest appearances. In 2005, Bub B came up with his solo album, Trill. 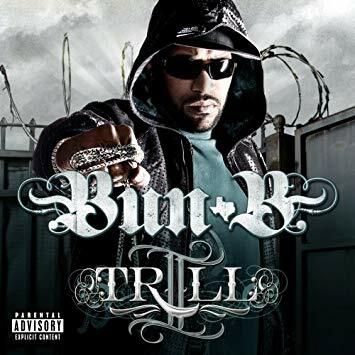 His other studio albums include II Trill(2008), Trill OG(2010), Trill OG: The Epilogue(2013), and Return of the Trill(2018). 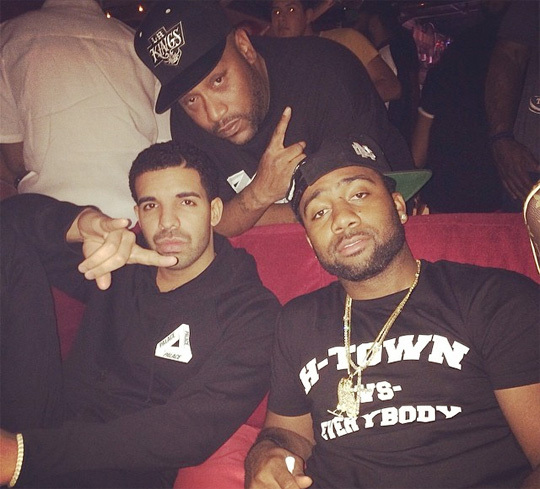 With the music as his passion and profession, Bun B has made film appearances also. His appearance on the films includes Ghetto Stories(2010), Something from Nothing: The Art of Rap(2012), and Video Girl(2011). Also, Bun is a teacher and has published a coloring book, Bun B's Rap Coloring Book. The book was co-authored by Shea Serrano. Bun B was born with an original name of Bernard Freeman on March 19, 1973, in Port Arthur, Texas. To start the career, Bernard and his friend, Jalon Jackson formed a group, P.A. Militia. 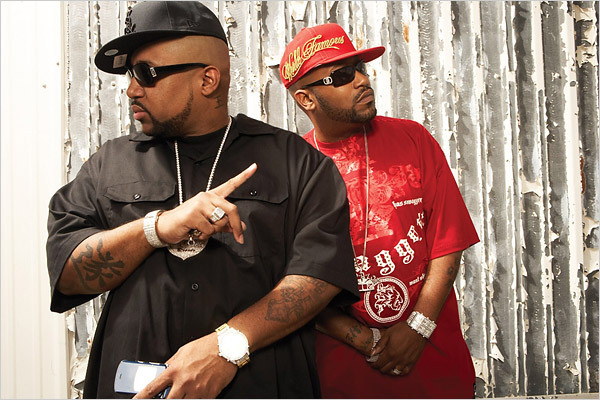 While another rapper, Pimp C and Mithcell Queen had their own group, UGK or Underground Kingz. The two groups joined together and formed the group calling it, 4 Black Ministers. But Mitchell and Jalon left the group while Pimp C and Bun B continued as UGK. 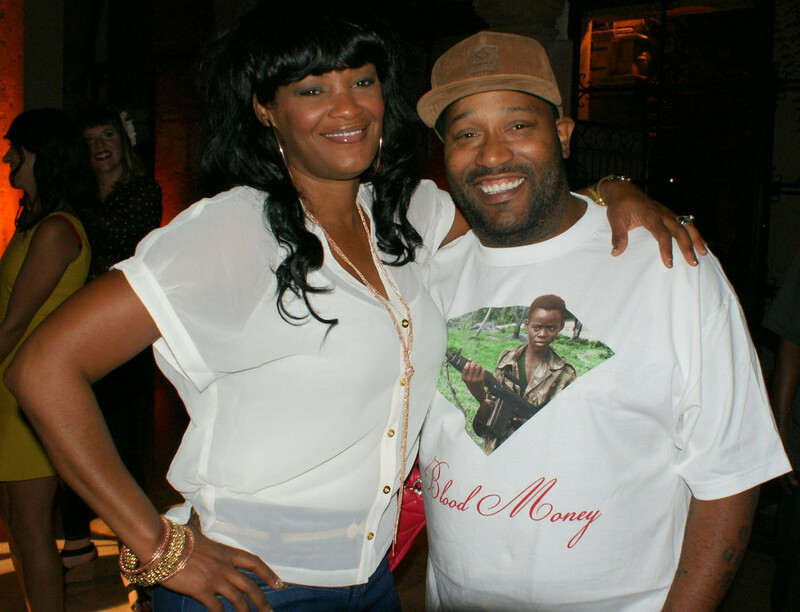 Yes, Bernard Freeman aka Bun B is a married man. He married Angela Walls in 2003. Bun B has two stepchildren and one step-grandchild. This popular rapper is fond of using social media as his Twitter account shows a total of 1.11M followers and he has tweeted 40.5K times till the date. He also owns a YouTube Channel. The channel has got around 12,906 subscribers and around 9.81 million video views.